What if you went for a different view? Try the head strap and youâ€™ll love it! 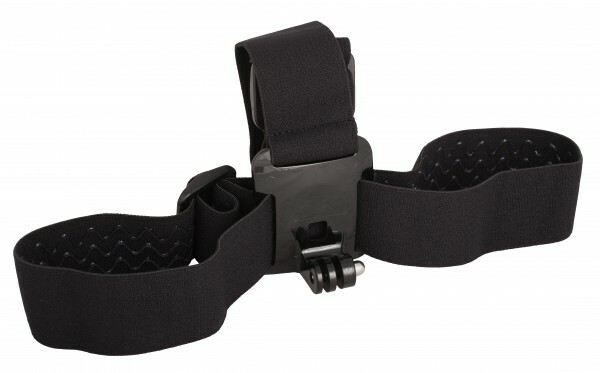 The head strap is fully adjustable to fit all sizes. Depending on the sport, it can be worn on a helmet or directly on the head. You shoot exactly what you see. You are not higher nor lower than the action. Perfect for rock climbing or shallow water diving, shooting sports, bodyboarding and many others.